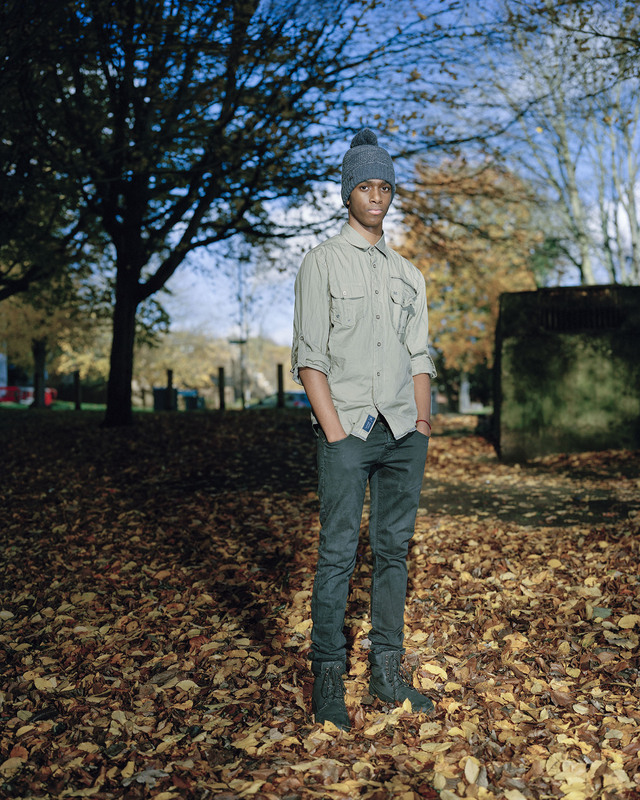 Really pleased to be part of a new touring exhibition about young people around the UK. I was asked by Craig Easton to contribute towards this project along with some great photographers​​:​​ Robert C Brady, Linda Brownlee, Lottie Davies, Craig Easton, Jillian Edelstein, Stuart Freedman, Sophie Gerrard, Kalpesh Lathigra, Christopher Nunn, Kate Peters, Simon Roberts, Michelle Sank, Abbie Trayler-Smith, ​plus the first of four specially selected students,​ David Copeland, ​MFA candidate at Ulster University. “My background is mixed, but i mostly identify with Black British, but I’m fully aware of my roots, where I and my family come from and my ancestral sacrifices….